The xD3 (Black) sound module is included with the EXS-1 MK2 and EXS-2 MK2. Both the EXS-1 MK2 and EXS-2 MK2 drum sets feature a compact design that's ideal for smaller spaces, combined with the hi-resolution, realistic drum sounds generated by the xD3 sound module. The EXS-1 MK2 is the most compact model in the EXS series and incorporates a 12" hi-hat cymbal, a 10" mesh head snare, and 8" toms. The EXS-2 MK2 has the same spatial footprint as the EXS-1 MK2 but features an all mesh head pad configuration. 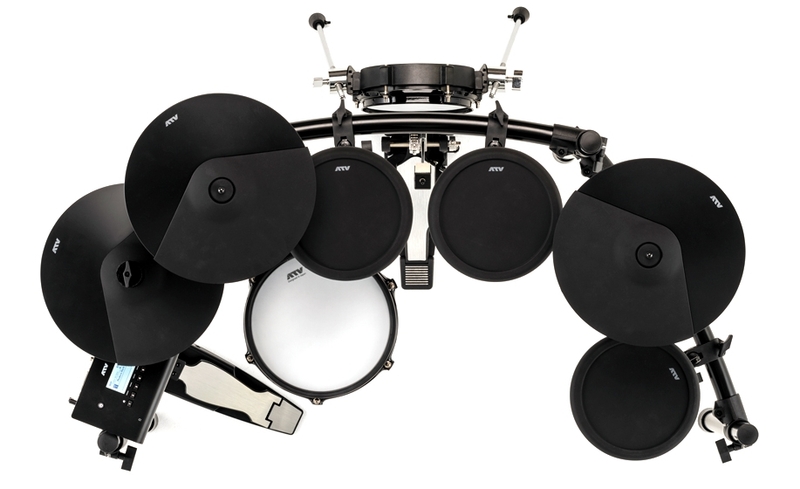 The EXS-2 MK2 has the same spatial footprint for installation as the EXS-1 MK2, but this model fully utilizes mesh head pads on the toms. This compact set not only saves space when installed but also provides realistic drum sounds generated by the incorporated xD3 module. 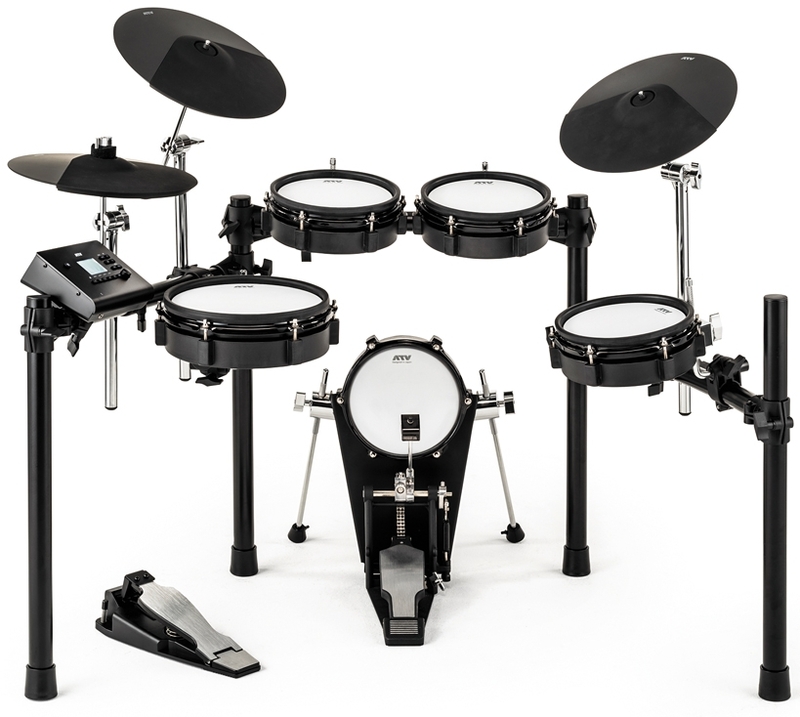 This set is an ideal choice for beginners and experienced players needing a second kit at home. * Kick drum pedal and drum throne are not included. 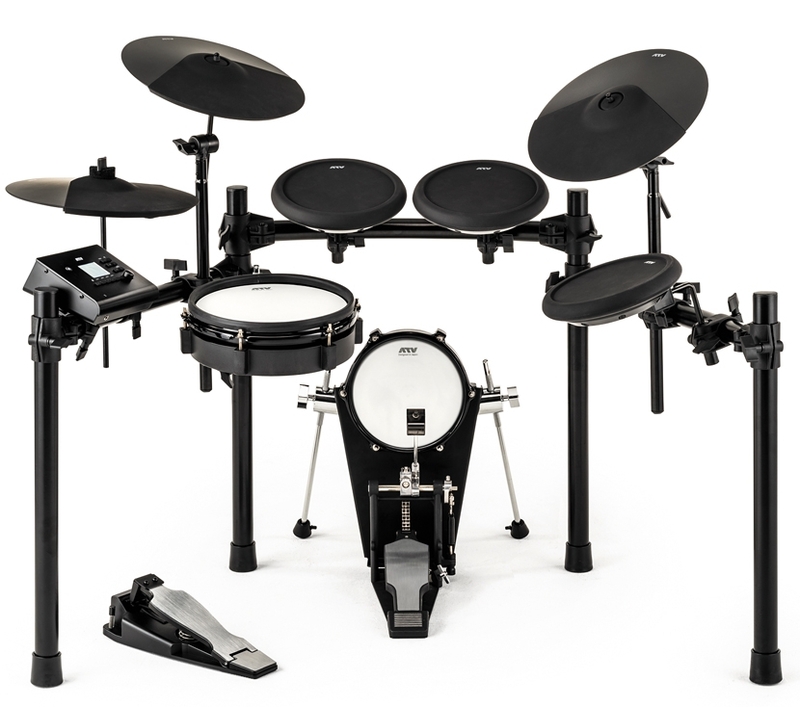 The EXS-1 MK2 is the most compact model in the EXS series and includes pads for two rack toms, a single floor tom, two cymbals, and a hi-hat cymbal.